If you like this blog, you may be curious about my other publications. I Co-Authored Internet Standards And It Was Fun! 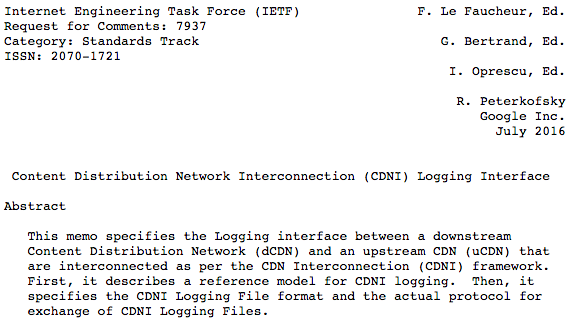 The Internet Engineering Task Force is a group of smart people who have invented the Internet. 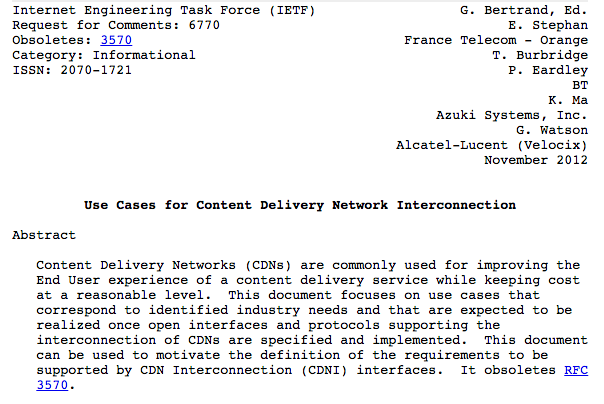 I was honored to co-author two Requests For Comments (RFC) published by IETF. Behind the legal lingo that is typical with patents, these patents develop clever ideas to improve the performance of the Internet, because it is just so frustrating to wait for a video to load! I wrote the two books below. "The fast method to learn Vietnamese" teaches Vietnamese language basics much faster than usual methods. I wrote it in French despite the niche nature of the topic (I have no hope to become a millionaire with this book), because I was unhappy with the existing methods. To write this book I analyzed the spoken language and extracted the 200 most frequently used words. Then, I built a structure to teach the reader these 200 words and the grammar with clever tricks to ease their memorization. 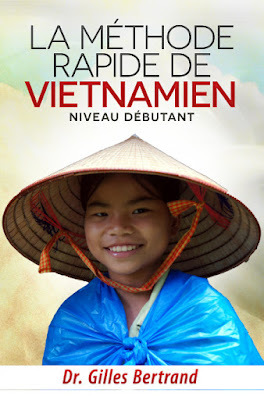 It was a lot of fun to write this book and it helped me improve my Vietnamese quite a bit! 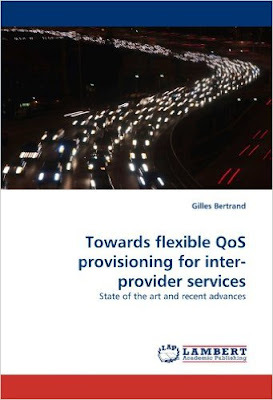 The other book is simply my Ph.D. thesis: it addresses the complex topic of guaranteeing performance for video-conferences between people located in different countries. If you want to read it but not to buy the book, I have made the manuscript of my thesis freely available too. Having started my career in academia, I have lived by the famous "publish or perish" motto. You can find most of my publications on Research gate. In short, their purpose was to avoid that your video re-buffers or that your Skype call to Vietnam hangs. There is a range of fun problems to solve before we get there in terms of performance. Sorry for the delay Patricia. This blog relies on blogger - a free platform. Many people use wordpress - a free tool to. So, good news: you do not have to invest massive amounts to build a nice blog. If you need support, you can find plenty of experts on Fiverr, who will configure your blog for a few dozens of dollars.